Heroes of the Storm Video Podcast. Heroes Powerhour 127: Blazin’ into the New Year! Heroes Powerhour 125: Rip Supports? Heroes Powerhour 124: Big Changes in the Nexus! 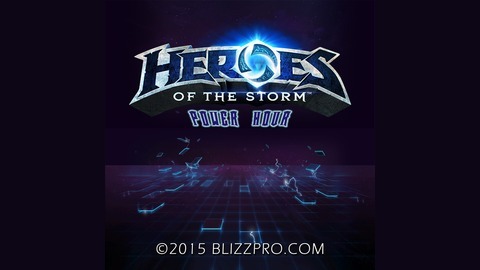 Heroes Powerhour 123: BlizzCon Recap! 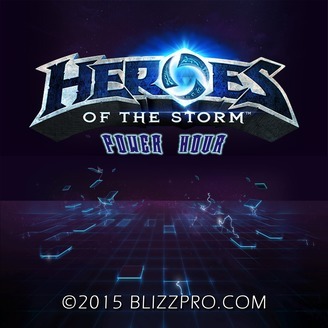 Heroes Powerhour 121: Get Ready for a Show w/ Trikslyr!